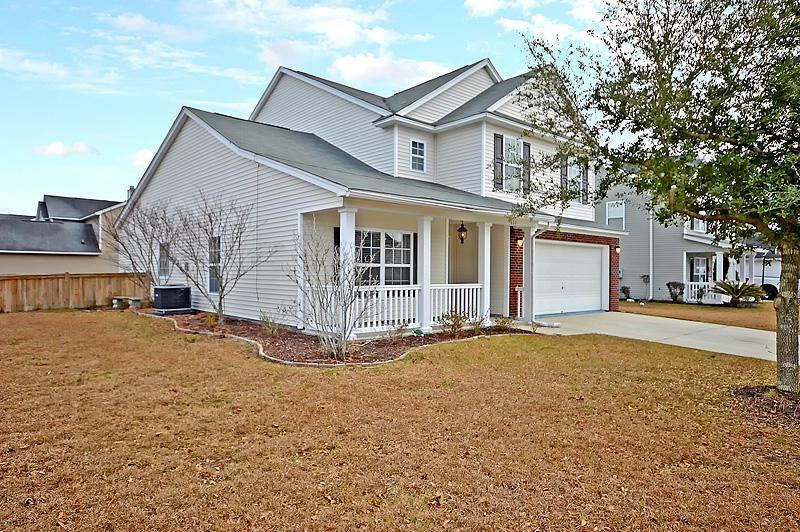 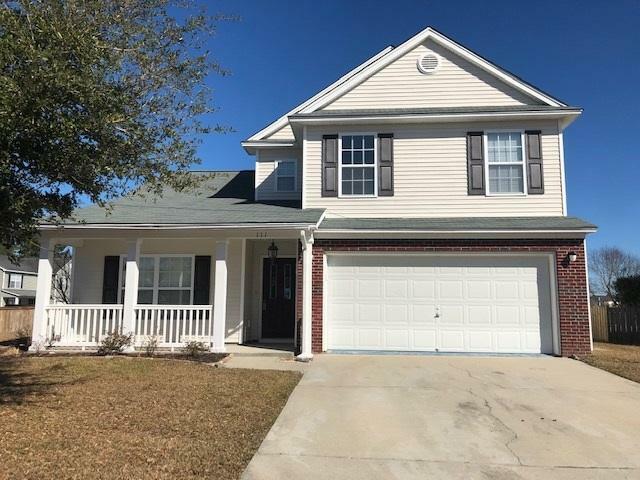 Remarks: Beautifully Maintained 4 Bedroom, 2.5 Bath, Traditional Style Home, In The Highly Desirable Community Of Weatherstone. 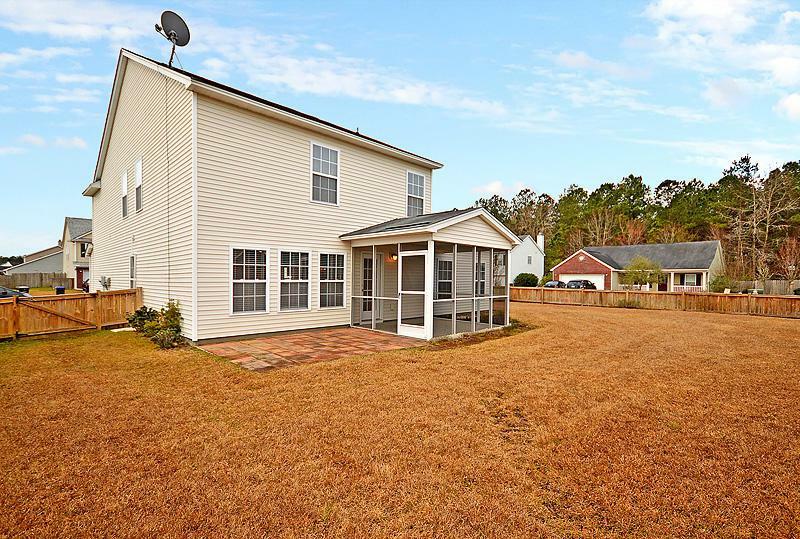 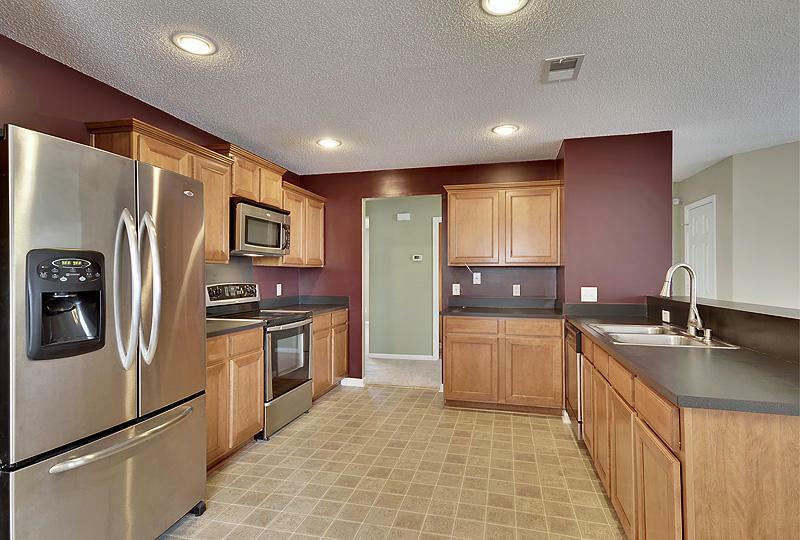 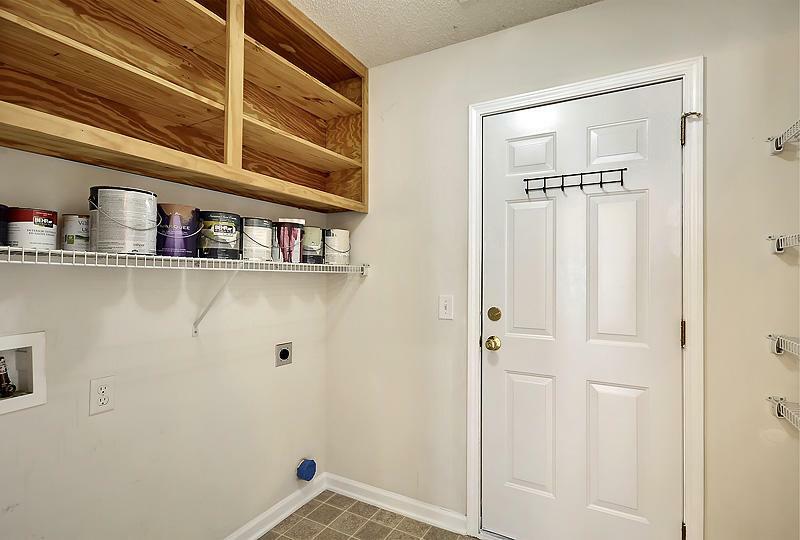 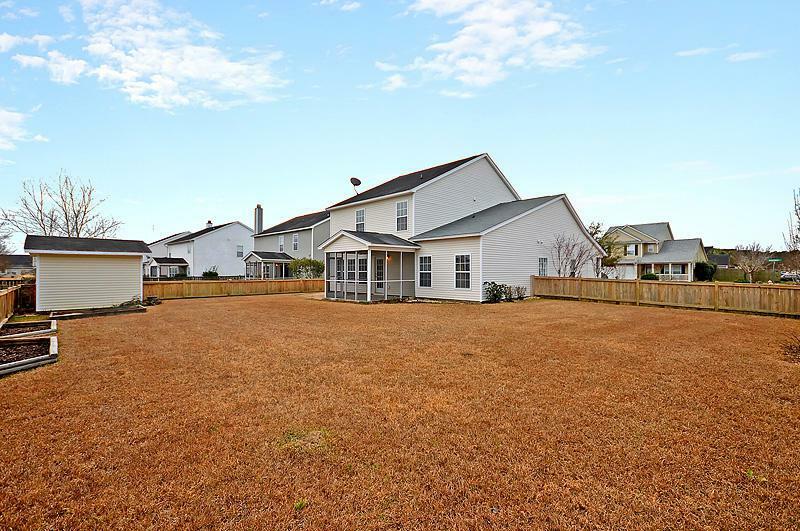 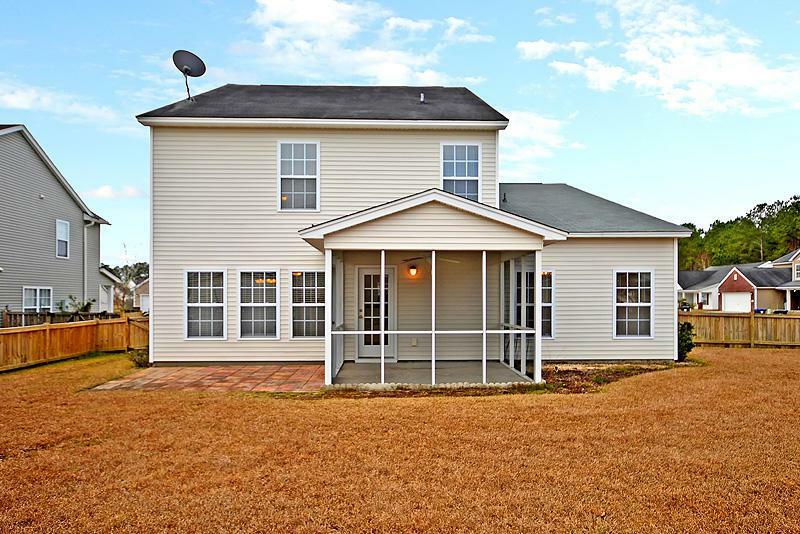 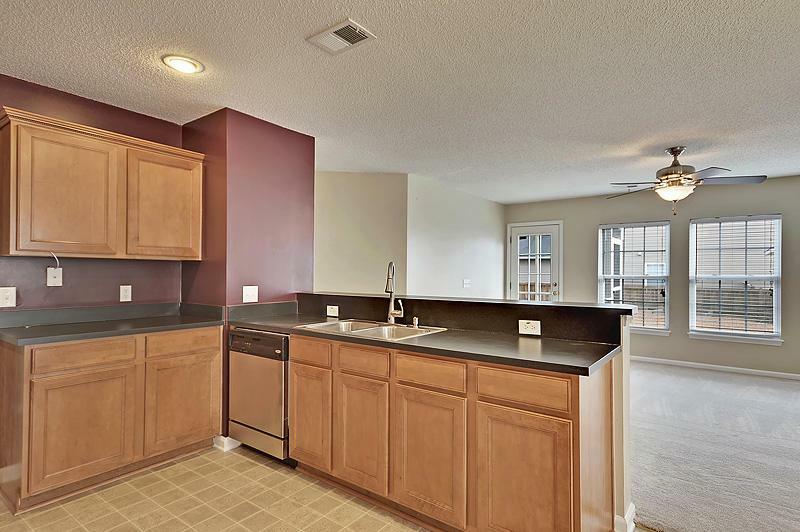 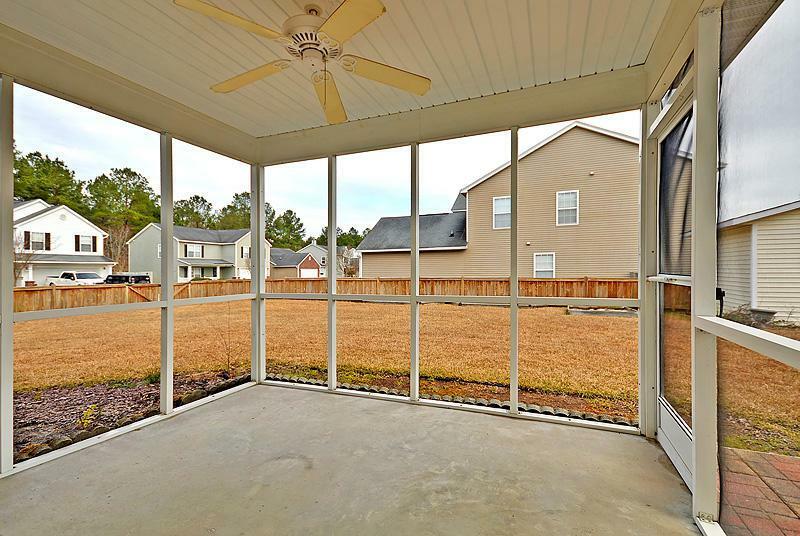 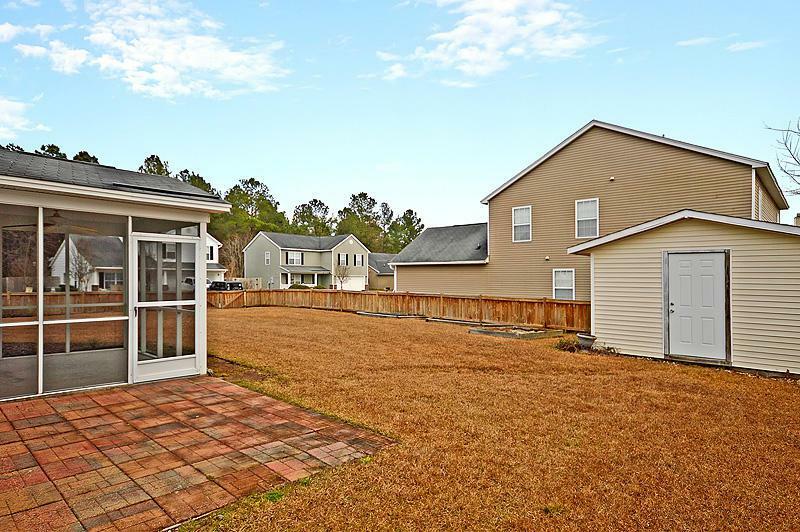 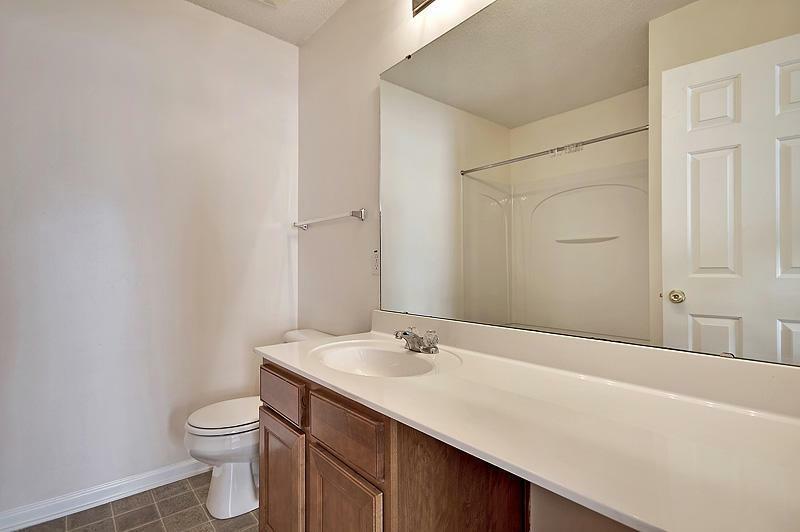 Conveniently Located Near Shopping, Dining, Entertainment, And Only Minutes From I-26. 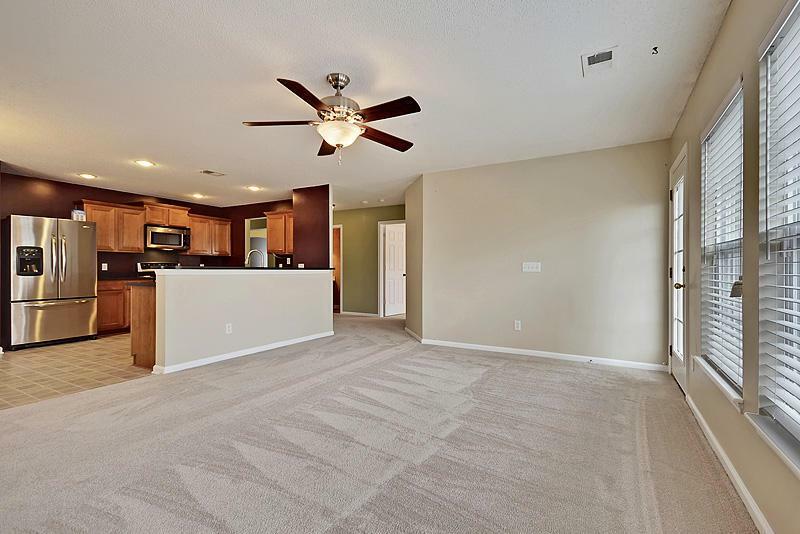 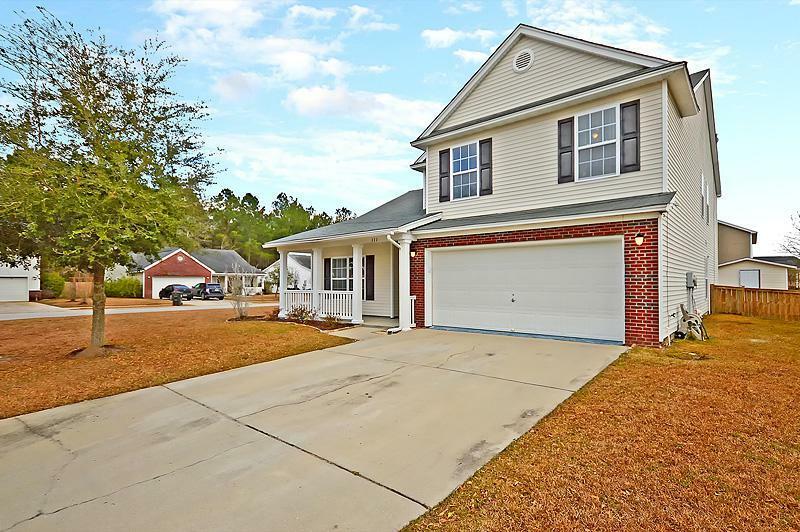 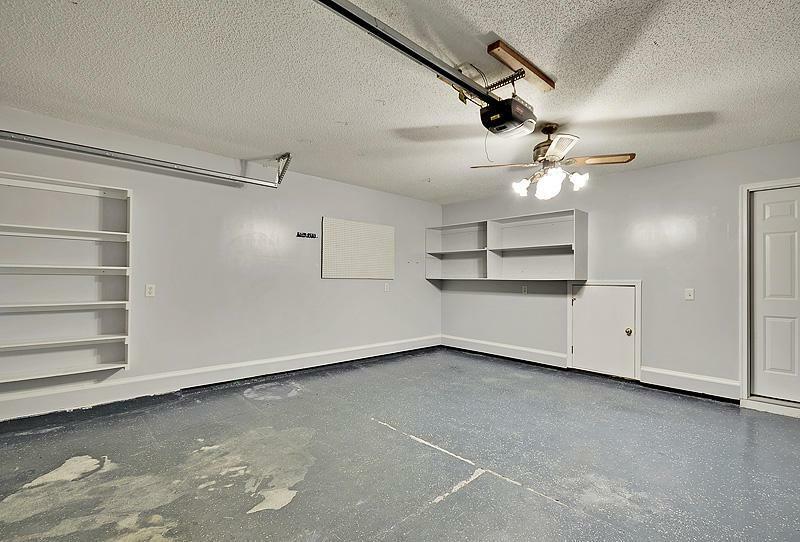 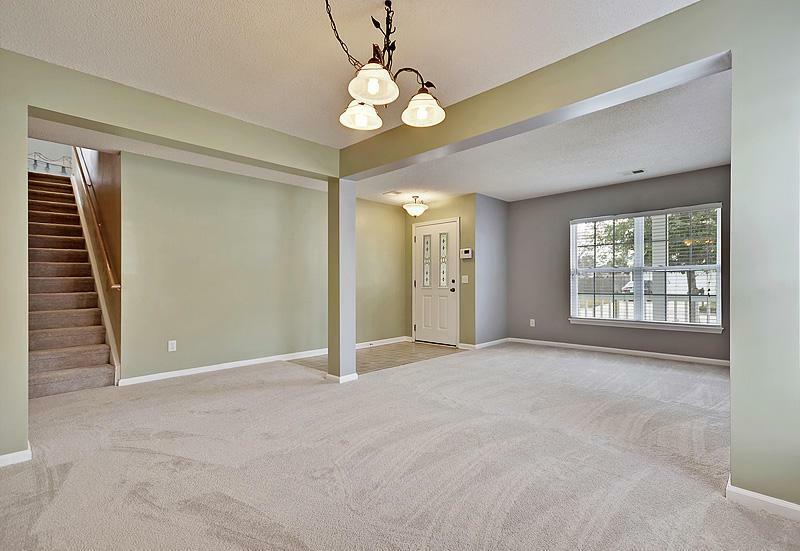 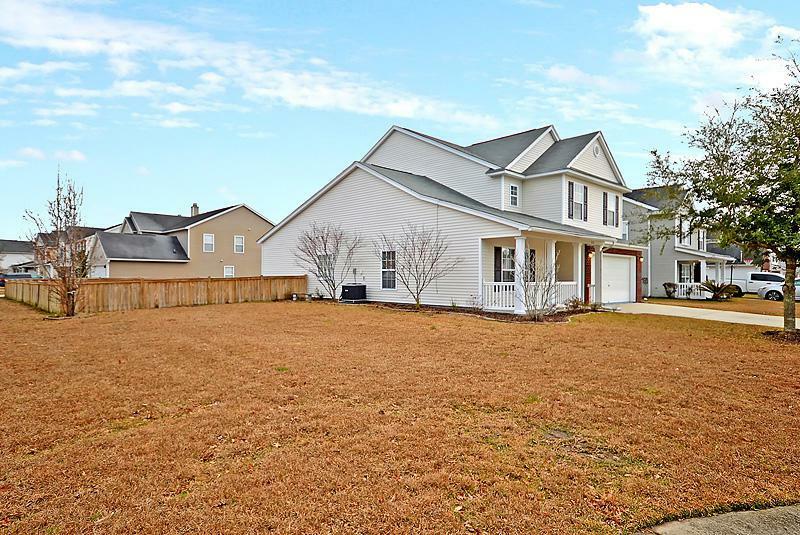 This Home Features Many Major Updates, Including A New Hvac In 2017, With 5 Year Coverage, New Roof In 2018, And New Carpet And Paint! 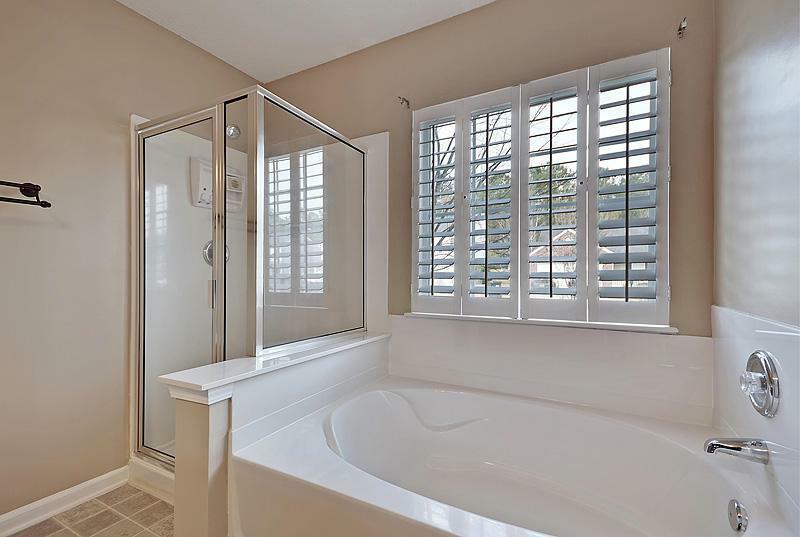 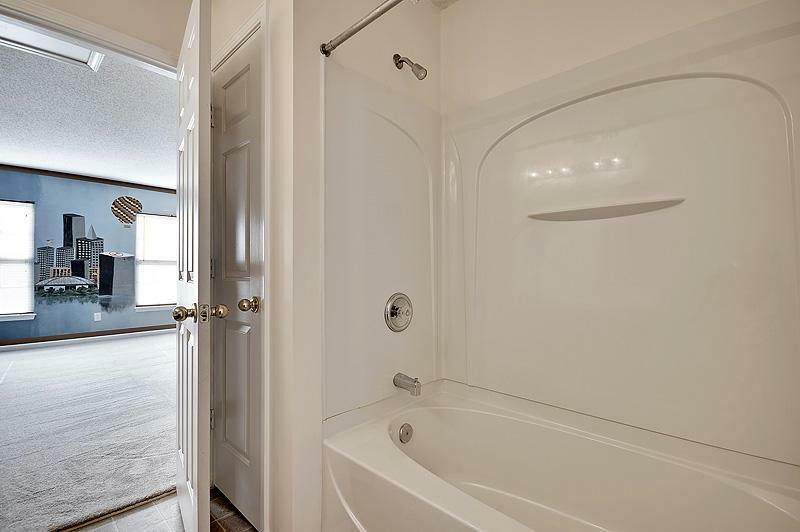 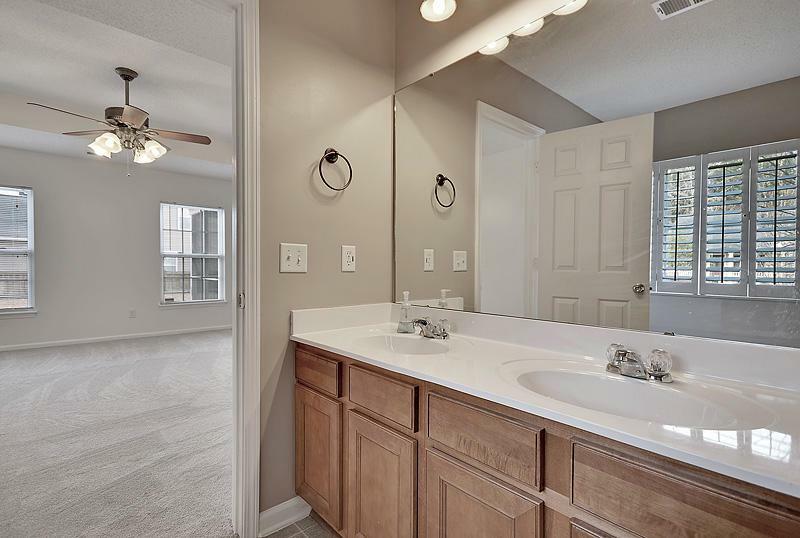 The Floor Plan Features A Spacious First Floor Master, With A Walk-in Closet, And An Ensuite Bathroom With Dual Vanities, Garden Tub, And Seperate Shower. 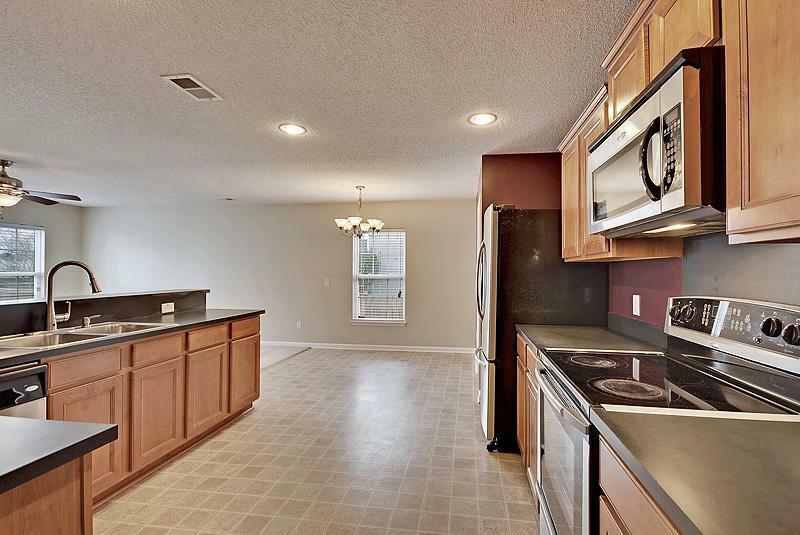 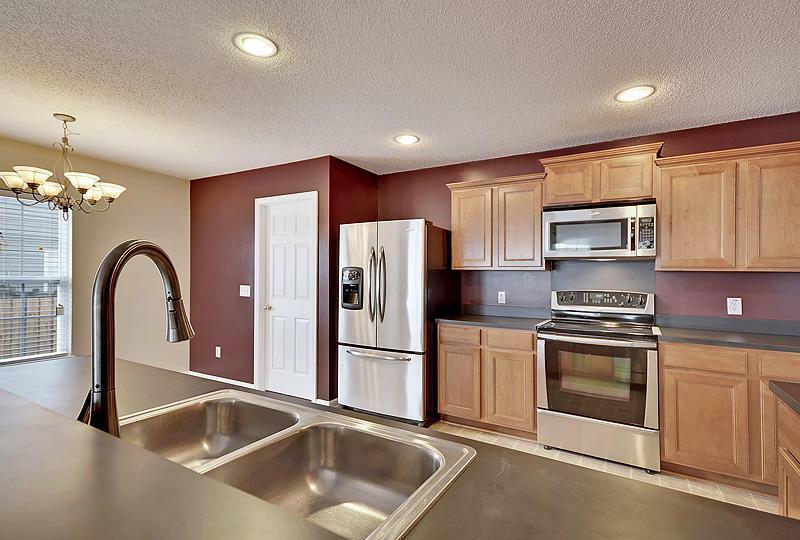 The Kitchen Boasts Recessed Lighting, Upgraded Cabinetry, And A Breakfast Bar That Overlooks The Family Room. 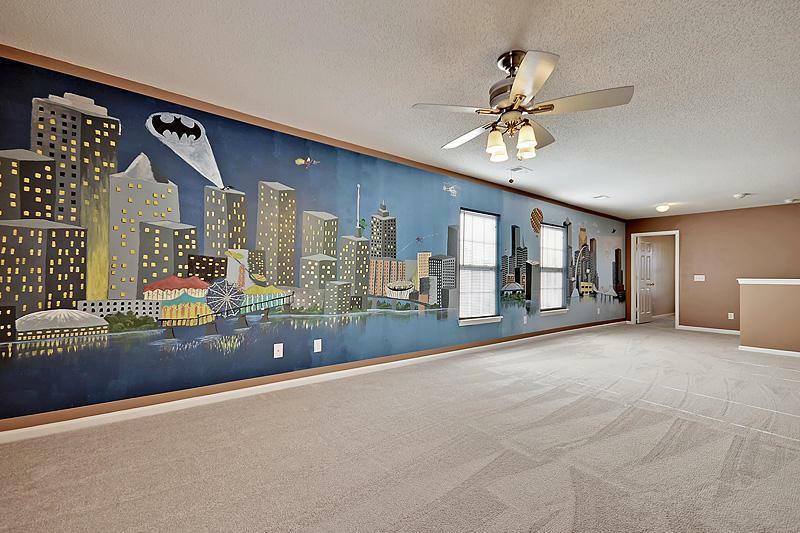 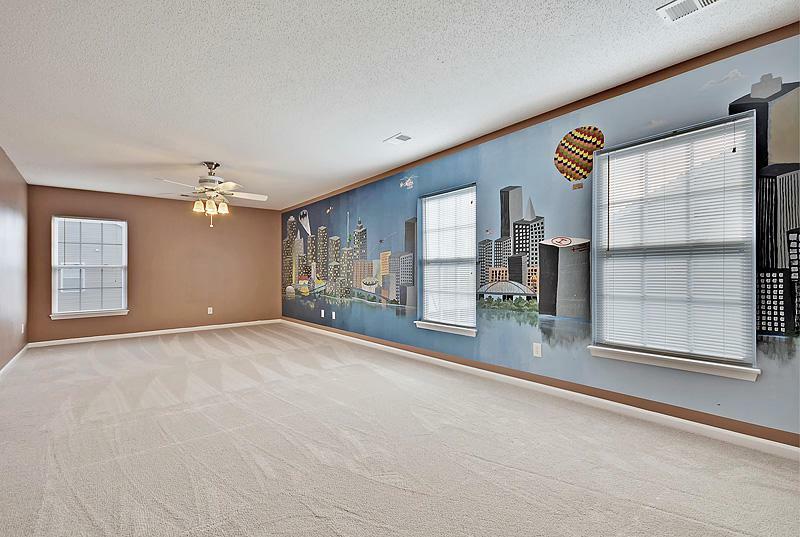 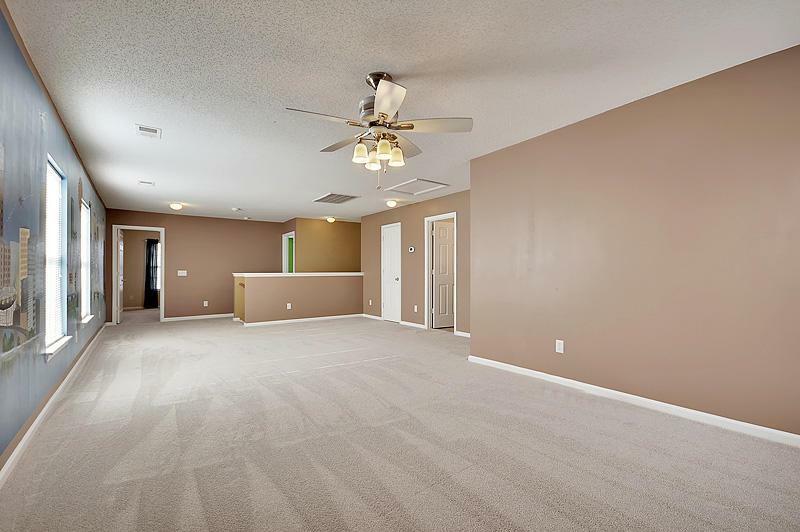 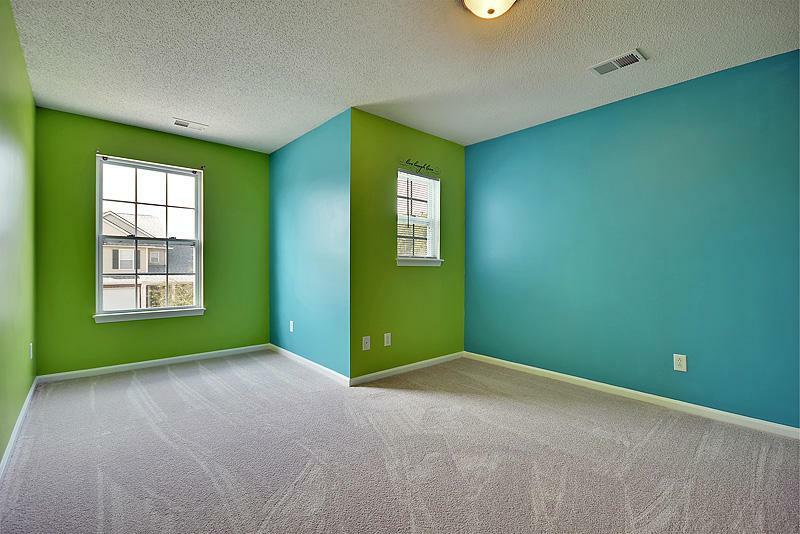 Upstairs There Is A Large Loft, This Would Be The Perfect Media/gameroom. 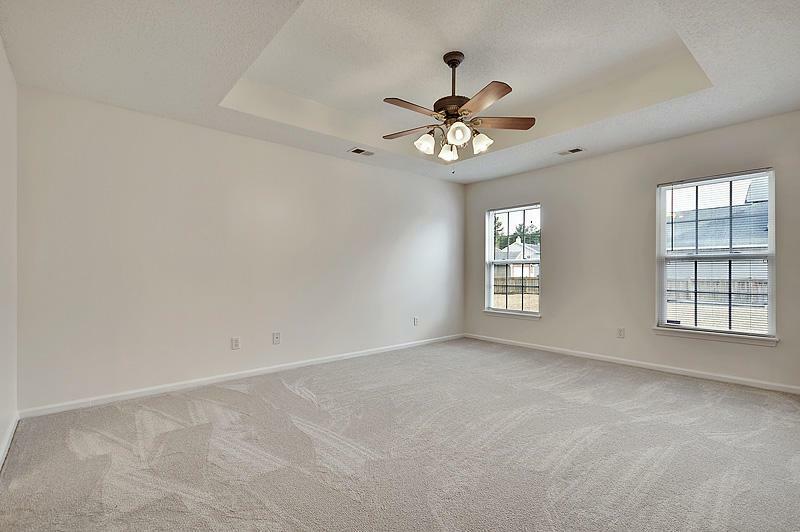 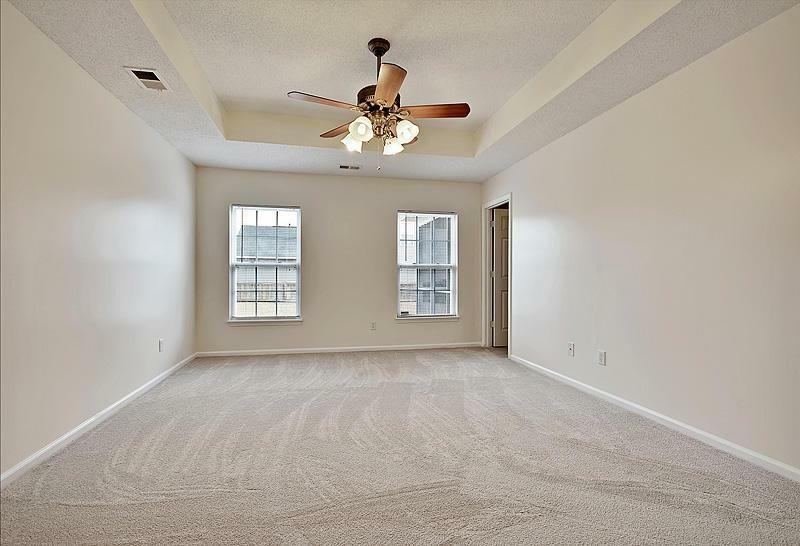 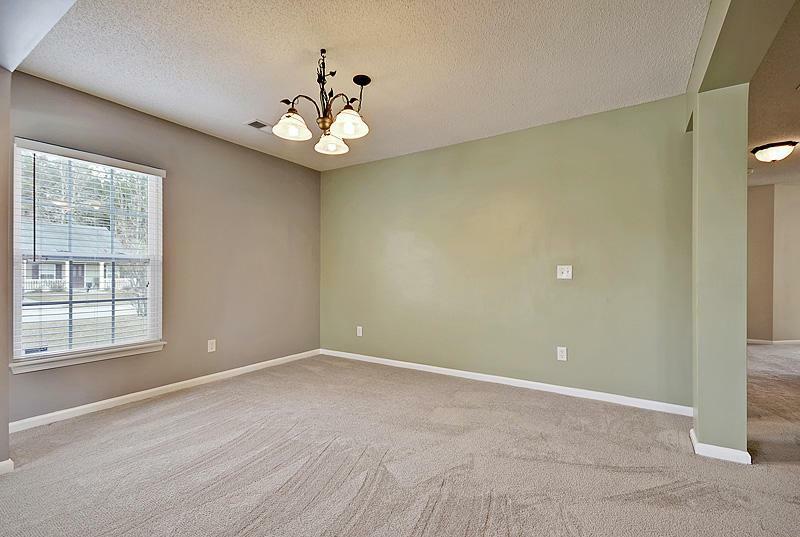 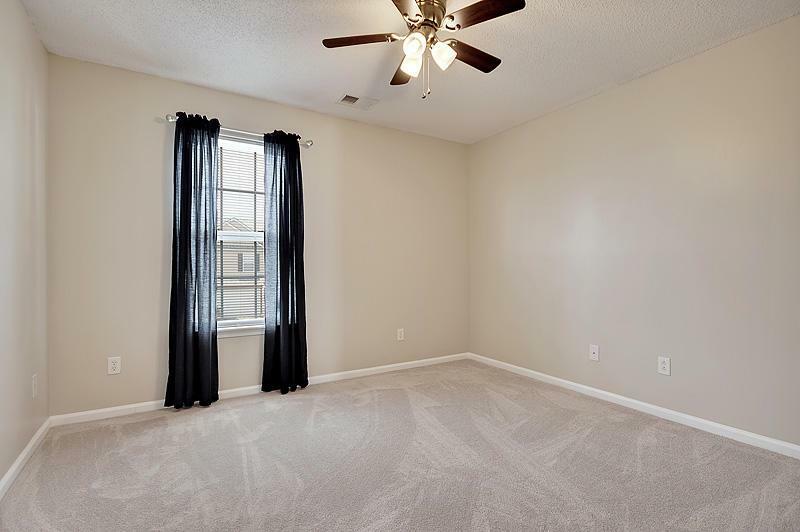 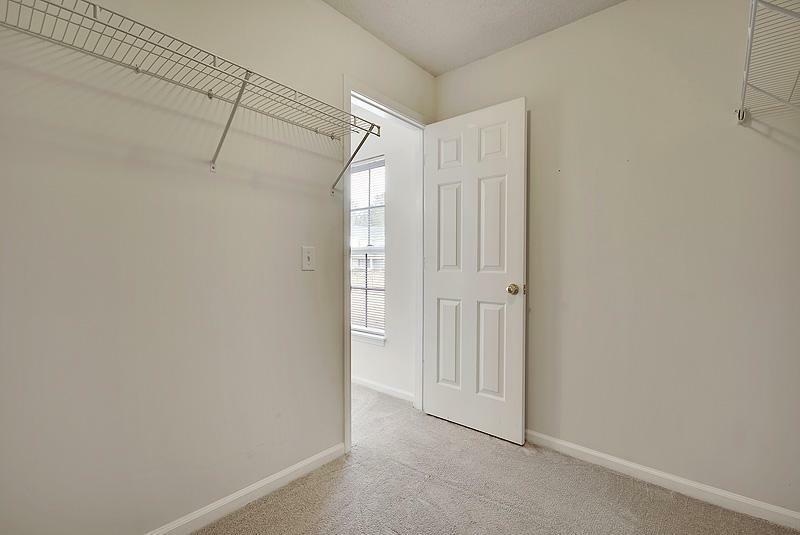 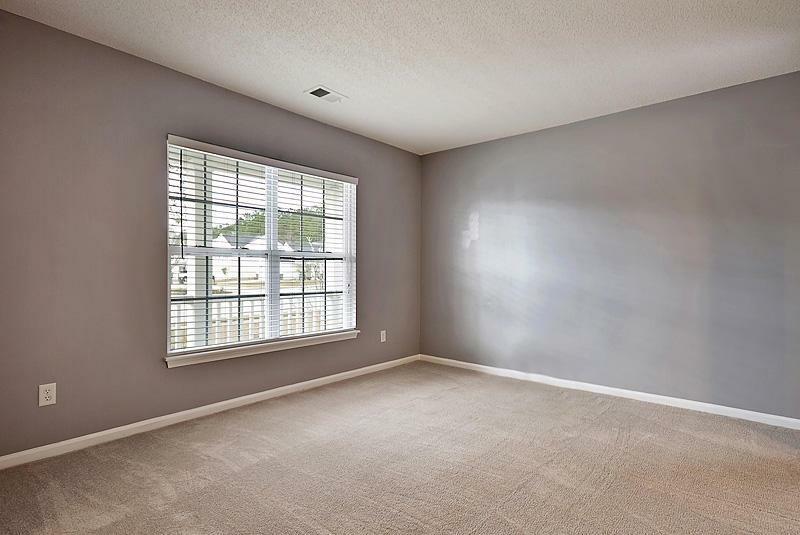 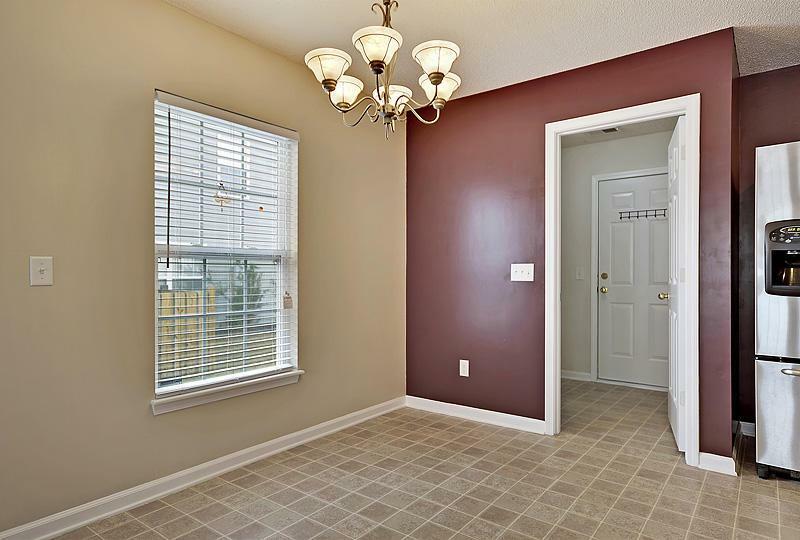 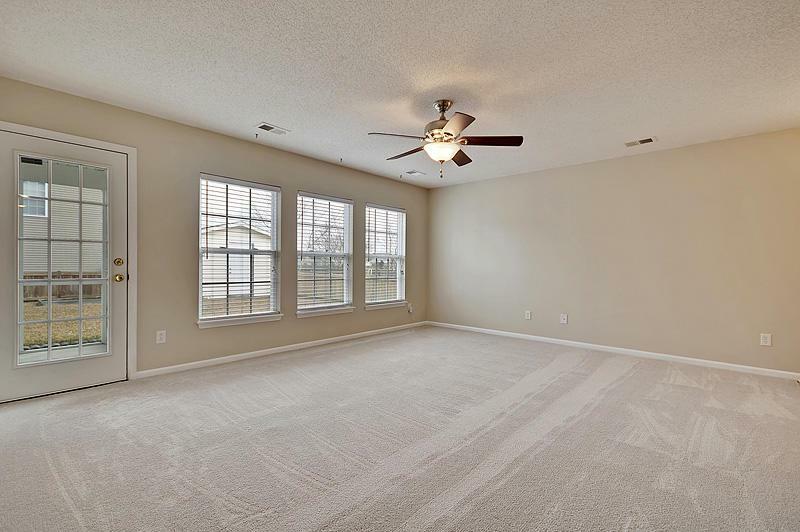 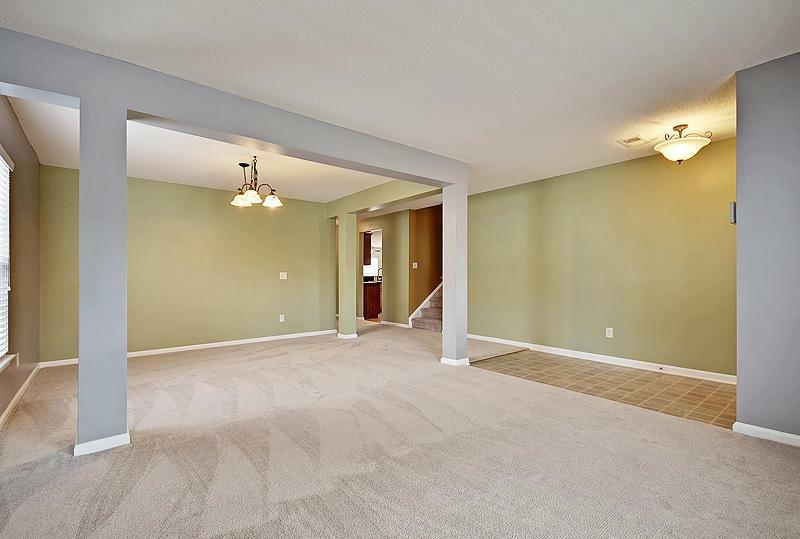 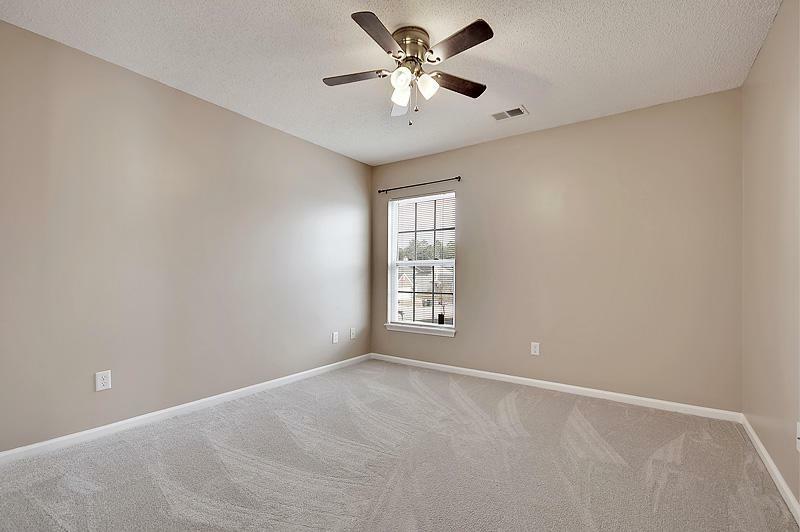 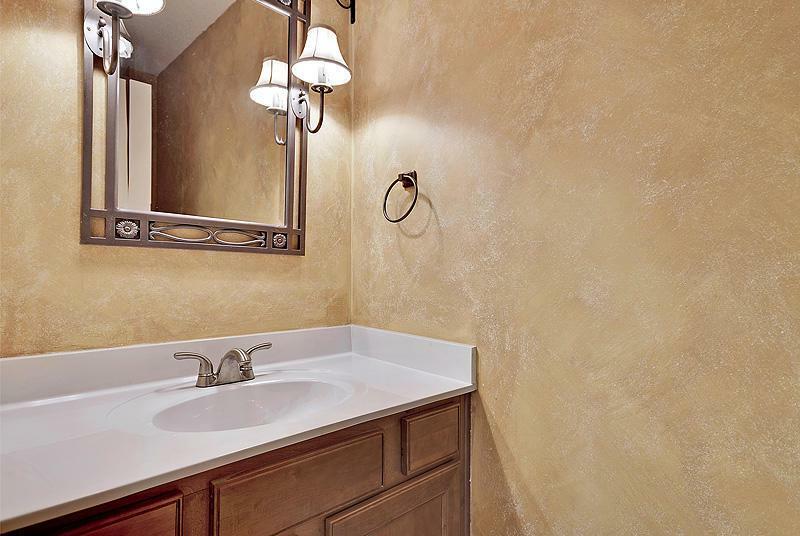 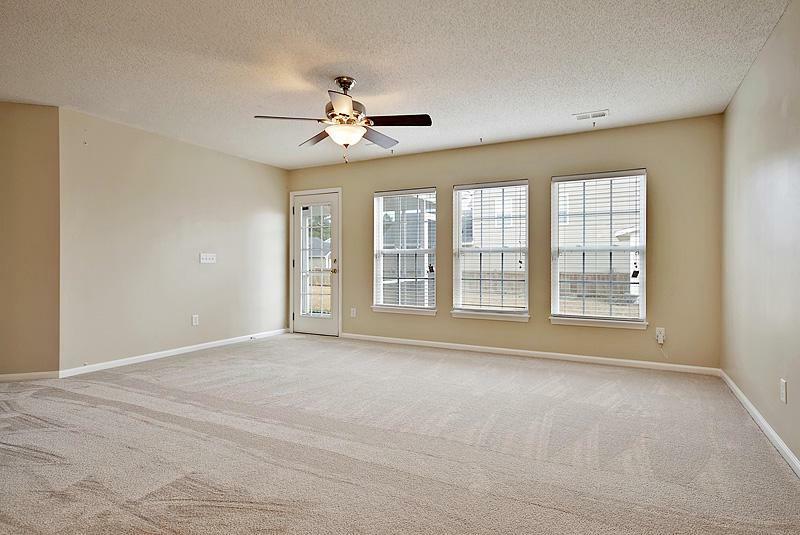 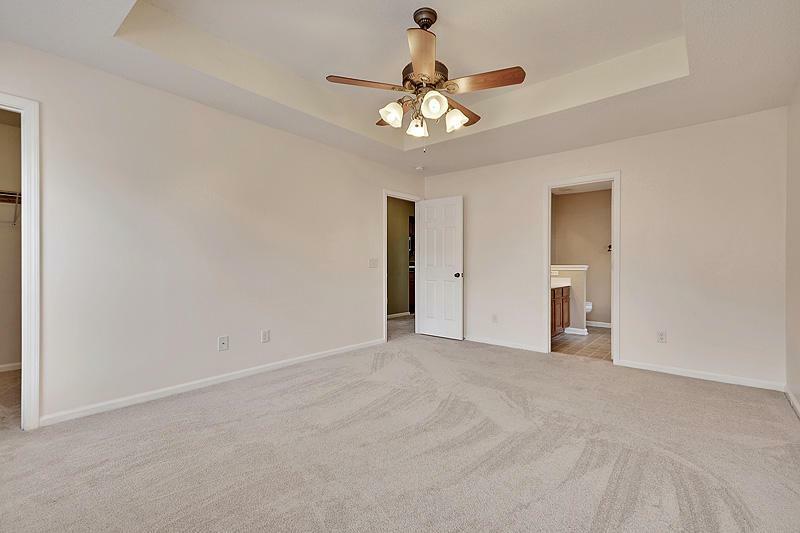 There Are Also 3 Additional Generous Sized Bedrooms, One With A Sitting Area And Walk-in Closet, And A Full Hall Bath.